Our approach to business moving is to minimize downtime and inconvenience. We accomplish this through extensive pre-planning, scheduling, use of floor plans and blueprints and our specialized office moving equipment and tagging systems. 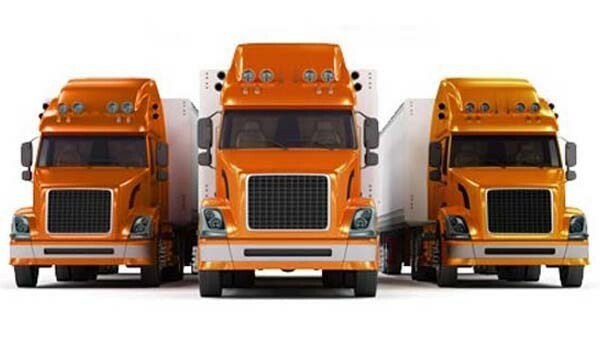 When you choose Behrens Moving Company as your business movers, you benefit from working with a company with 90 years of experience, nationwide and global resources and the extensive training necessary for cost-containing, efficient commercial moving services. Office Moving: We minimize downtime throughout the office move, reducing disruptions and streamlining processes for a cost-containing move. Hotel Moving/Installation: Behrens Moving Company has hotel moving and installation services trusted by local hotels throughout Eastern Wisconsin. Computer Moving: Moving computers is a sensitive task that should only be handled by professional computer movers at Behrens Moving Company. Lab & Medical Equipment: We specialize in lab and medical equipment moving, coordinating moves for medical professionals, educational institutions, research facilities and medical facilities based on their unique needs.